Think the mint juelp was invented in Kentucky? That fruit punches were for tame church gatherings? It's time for a revisionist history lesson. Robert F. Moss is a food and drinks writer and culinary historian living in Charleston, South Carolina. He is the Contributing Barbecue Editor for Southern Living and the Southern Food Correspondent for Serious Eats. His latest book, from which this material was adapted, is Southern Spirits: Four Hundred Years of Drinking in the American South, with Recipes. When you ask people to name a classic Southern spirit today, bourbon is almost certainly the first thing that springs from their tongues. Press further about a cocktail, and it’s bound to be a mint julep (made with bourbon, of course). But this vision of Southern drinking has more to do with with liquor-conglomerate marketing campaigns than the real history of the region. Sure, there will be plenty of people sipping bourbon-based juleps at the Kentucky Derby this weekend, but that tradition dates back only as far as the post-Prohibition '30s. Peach brandy, rum, fine Cognac, rye whiskey, and cold lager—all of these beverages were at one time or another the favorites of Southern drinkers, but they have been largely forgotten as specialties of the region. Unfortunately, our conception of the first three centuries of Southern drinking has been greatly distorted by post-Prohibition myth-making in movies, novels, and glossy liquor ads, which played up scenes of genteel planters sipping mint juleps on their white-columned verandas. Such moonlights-and-magnolias nostalgia helped move a lot of booze in the mid-20th century, but it created a popular image of a drinking South that never was. The historical reality is far more telling of what life was like for saloon-dwellers and social tipplers—and far tastier, too. To find out about the real roots of Southern boozing, here’s the inside scoop on five classic Southern beverages, separating the fact from fiction. Myth: Mint juleps hail from Kentucky and must be made with bourbon. The facts: With that little horse race coming up this weekend at Churchill Downs, we’re currently being bombarded with prescriptions for “genuine Kentucky mint juleps,” and told how they must be made from bourbon. That may be how they do it in the Bluegrass State today—and just about everywhere else, for that matter—but from a historical perspective, it’s not so cut and dry. The first juleps were concocted with rum, and Virginia seems to have been their birthplace. They were a species of “antifogmatic”—a dose of booze taken early in the morning to shake off whatever malady or ague was inflicting the imbiber. Also known as a “mint sling,” juleps originally were a nothing more than spirits (usually rum but also brandy) cut with a little sugar and muddled mint. 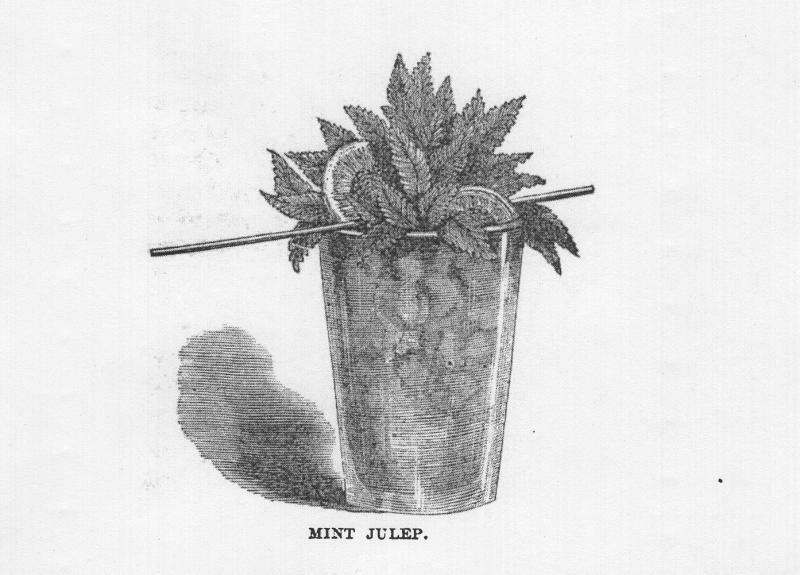 Juleps became a national sensation in the 1830s because of a key addition: crushed ice. Until that point, ice was all but absent in the South, but the coastwise “frozen water” trade, in which giant blocks were sent southward in insulated ship holds, made ice available in coastal Southern cities. One of the first things Southerners did with it was chill their juleps. Before long, drinkers as far away as New York and England discovered the joys of an minty, ice-cold julep on a hot summer day. After the Civil War, whiskey began to displace brandy and rum in any number of cocktails, including the mint julep. As late as the 1930s, julep lovers still argued passionately over whether brandy, rye whiskey, or bourbon was the proper spirit for those silver cups. The Kentuckians, of course, won out over time, but if you want to make your julep with rum or rye this Derby weekend, go right ahead—it will be perfectly authentic. Myth: The Sazerac is America's original cocktail and made with whiskey. Not so. Old newspapers show that a drink known as “cocktail” was in circulation at least three decades before Peychaud started in the pharmacy trade, and it was a blend of spirits, sugar, water, and bitters. Like the mint julep, it was a variation on the sling (spirits, sugar, and water) but flavored with bitters rather than mint. Long before they started putting rye in their Sazeracs, New Orleanians were fond of brandy cocktails—especially those made with the esteemed Cognac brandy from the French firm Sazerac de Forge et Fils. By the end of the 19th century a “Sazerac cocktail”—that is, a cocktail made with Sazerac brandy—had evolved into “the Sazerac.” Rye whiskey ended up getting substituted for the fine brandy, thanks to the outbreak of a pest known as phylloxera, which decimated French brandy production in the 1870s and made imported Cognac prohibitively expensive. 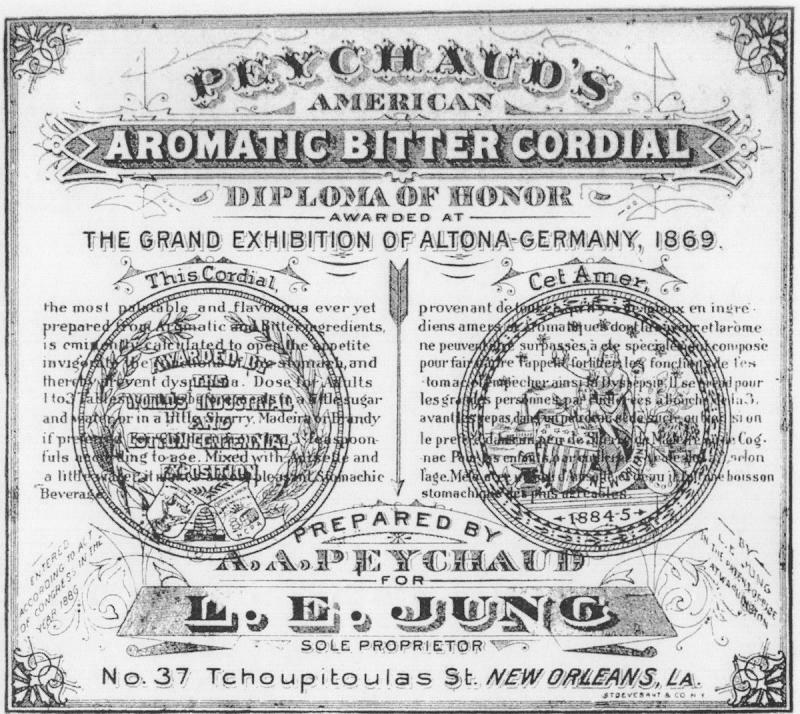 It also included a touch of absinthe (another New Orleans favorite), along with the locally-produced Peychaud brand of bright-red bitters. It may not be the original cocktail, but it’s a classic cocktail nonetheless. Myth: Bourbon is the quintessential spirt of the South. The facts: The ubiquity of bourbon in the South is a relatively recent development. Rum and locally-distilled apple and peach brandy were the spirits of choice of colonial Southerners. In the antebellum era they shifted to drinking whiskey, but the vast majority of it was not bourbon; it was either cheap, un-aged corn liquor or good rye whiskey imported from Pennsylvania and Maryland. The aged corn-based Kentucky whiskey we know as bourbon today was consumed primarily in the states along the Lower Mississippi and rarely made its way east of the Appalachians. 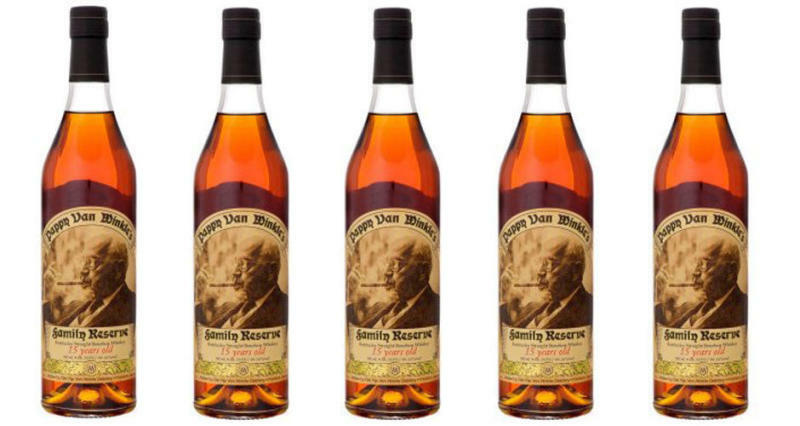 Bourbon’s transformation into the quintessential Southern spirit happened not during Reconstruction or the Gilded Age, but rather after the repeal of Prohibition, when the American liquor industry reorganized itself, and marketing-driven conglomerates began using misty myths of a South that never was to push bourbon whiskey. Rye whiskey, once the favorite tipple in the saloons of Atlanta and Richmond, all but faded from existence, but fortunately it has begun to make a revival in recent years. No Southern bar shelf is complete without a bottle of bourbon, but it needs a few bottles of rum, apple brandy, and rye whiskey, too. Myth: The South has a weak beer heritage. The facts: We tend to associate brewing with cities like Milwaukee and St. Louis, but for a brief period between the Civil War and Prohibition, it was very much a Southern beverage, too. For centuries, brewers had tried but failed to create a sufficient supply of local beer in a land whose warm climate was not well suited for growing barley and hops, which made fermented beer prone to spoiling. That all changed just after the Civil War with the introduction of large-scale mechanical ice machines that let brewers conquer the Southern heat. A German immigrant named Georg Merz in New Orleans pioneered the use of mechanical refrigeration in beer production, and the period between 1870 and 1910 became the golden age of Southern brewing, as one brewery after another was launched in city after city. 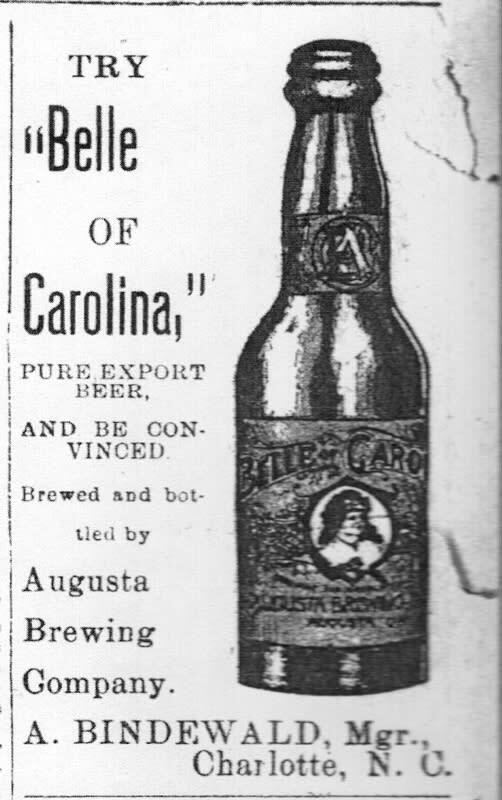 Firms like the Atlanta City Brewery, the Birmingham Brewery, Augusta Brewing Company, and the Robert Portner Brewing Company of Alexandria, Virginia employed a network of sales agents to take their brews—which were mostly of the pale, crisp, German lager style—to stores and saloons throughout the region. Prohibition shuttered most of these breweries, and the rise of multinational conglomerates after Repeal did in the rest. For a few brief decades, though, the South was awash in fresh, locally made beer. Myth: Punch is fruity and tame. The facts: If you grew up in the South, the word “punch” might make you think of wedding receptions in the church fellowship hall, and that big bowl of booze-free pink stuff with a ring of lime sherbet floating in it. That wasn’t the case in the 19th century. Long after alcoholic punch fell out favor in the rest of the country, it lived on in the South as the traditional lubricant for large ritual gatherings, with secret recipes carefully designed to knock unsuspecting imbibers on their keister. Many of the elite Southern militia units, like the Chatham Artillery in Savannah and the Charleston Light Dragoons, had signature punch recipes, as did social organizations like Charleston’s St. Cecilia Society and the Otranto Club. Most involved large bowls of spirits—typically a mix of rum, whiskey, and brandy—topped off with sparkling wine and just enough sugar and citrus to mask its flavor. The Chatham Artillery made a practice of inviting other militias units to town and then laying them low with their delightfully deceiving punch, which, as one newspaper noted, was “as mild as a syllabub but conquers like a cyclone.” Another reporter branded it “the Killer of Time, the Destroyer of Memory, the Mortal Enemy of Despair.” So approach that punch bowl with care. Page Myth: Mint juleps hail from Kentucky and must be made with bourbon. Page Myth: Bourbon is the quintessential spirt of the South.